Welcome to my photo albums! Due to health issues, I retired from breeding and closed ORUMHAUS KENNELS in 2016, but I continue to add photos of my grandpups. 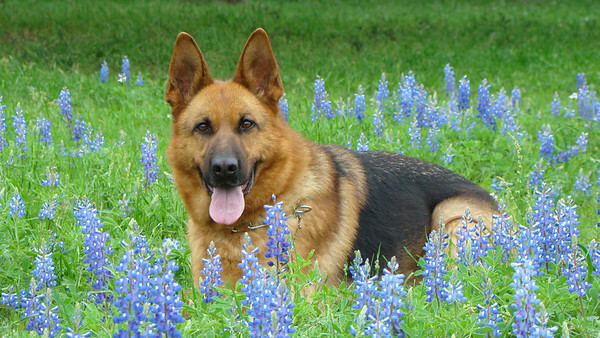 These photo galleries contain the Orumhaus Kennels photo portfolio history which contain photos of all our German Shepherd Dogs and many of their pups going back to 1989, and even a few of my dogs before that. In these galleries, you will not only meet the Orumhaus dogs, but you will also see photos of our travels and other hobbies. Choose "browse" to ENTER our galleries portfolio. Next, double click on "portfolio" and then choose the section you wish to view. Or you may simply use the quick links in the menu above. Now, you may scroll through the galleries or you may choose to watch a slide show. If you would like more information regarding our current litters, email me at orumhaus@earthlink.netor visit our old website and/or blog below for details. All photos in the Orumhaus Kennels portfolio is the property of Orumhaus Kennels and may not be copied or used without expressed written permission.